Levesque's Gate to Anime: CGI in anime, does it mesh well? I watched the anime Tsuki ga Kirei recently. While it is very good and intriguing, to the point that I planned to review the show after it is finished later, there’s one thing that bothered me. Of course, you guessed it, the usage of CG. 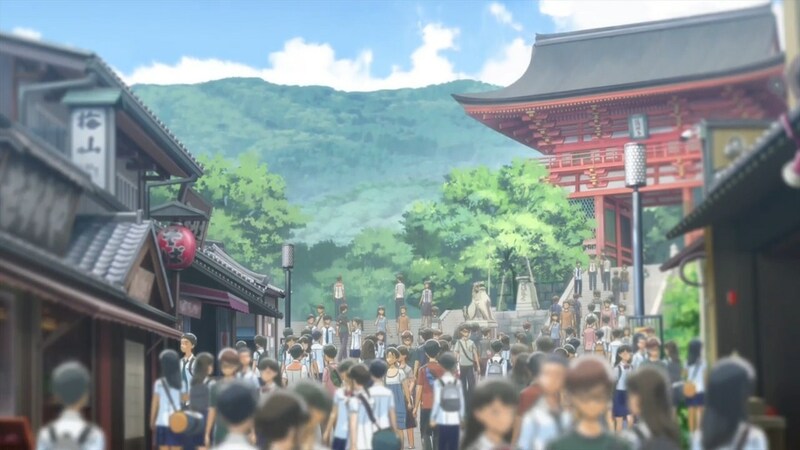 If you ask my opinion, it doesn’t take a rocket scientist to figure out that this anime heavily relies on the usage of CG for background objects AND the underlying non-interactable characters. And god, it looks very bad and blocky, and very, very jarring to the eyes. It distracts what should have been a very good visual background and a great romance story. That was the driving force of why I write this blog post. Is the usage of CG good or bad in the industry of anime? The use of CG imagery in the anime can be dated as far back as 2006, or even lower than that. Though, in my library, only one anime stood out with the usage of CG in one of it’s episode. It is the stalwart series that put Kyoto Animation on the map, The Melancholy of Haruhi Suzumiya. 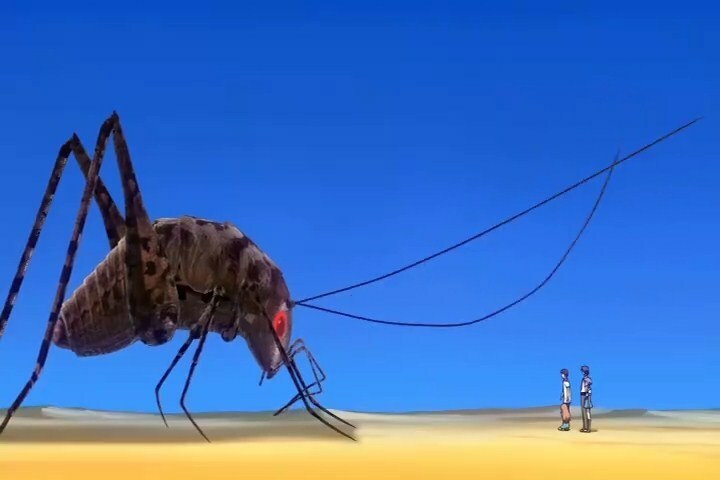 The giant cricket was animated using CGI, and it looks painfully obvious. That was the very first instance of when I experienced a CG usage on an Anime. And ever since that, I didn’t really found that much anime that uses CG on it. I didn’t say never, okay, I just said not much. That means, I still found several that I shall mention later. How do you identify a CG on an anime? Technically, both are animated, so on-paper, it looks hard, but if you experience it visually, it should be a piece of cake. You’ll know it’s a CG when it moves smoother and realistically in almost real-time than other characters and the visual itself will sometimes be different than the usual. It’s a simple method of understanding which is CG and which is not. Simple, but it works. While CG has really made the mark on western animations and films due to it’s realistic-looking models and smoother movement, that doesn’t really suit the animated world of anime. Simply because it does not fit the traditionally-styled hand-drawn art of the anime. It is possible to make a anime-style CG, though if a studio fails to do it, it will look horrendous and draw criticism from almost everywhere. Example of this is the supposedly critically-acclaimed Love Live : School Idol Project. It immediately makes it’s mark on the anime industry and stood out as one of the best, if not, even the best idol anime right now. However, one main criticism of the anime that I kept finding in the critics and reviews of the anime is one, the usage of CG / 3D models for the choreographed dance part. I don’t really watch Love Live, but hearing my friends and brother discussing how bad it is had me pondering “Is it that bad?”. Then, I look at it and say to myself “It is bad…”. It looks blocky, too realistic, and at one point, the character model failed to animate the hair properly and saw Honoka almost bald. That was brutal. I guess the only merit it had is the fact that the dance looks good, though I don’t really think it’s that good. To be more precise, it looks bad, to the point that it looks scary. The use of CG in the anime, in my opinion, is just for the ease-of-use of it. It is not as time consuming as the traditional animating of anime supposedly, and easier to do. Does it save more budget? I think so. But, it is at the expense of quality. 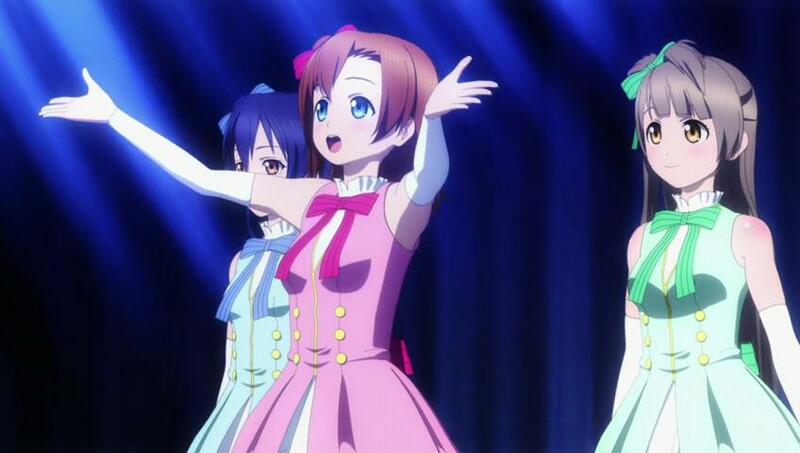 The coreographed dance in Love Live utilizes 3D/CG animation. And it looks pretty bad if you ask me. And on recent time, we have Tsuki ga Kirei. My spiritual mentor in reviewing anime pointed out the fact that the usage of CG in this anime is hurting the prestige of what makes the anime stand out as a recent romance genre. For myself, it’s like rending open on an open wound. 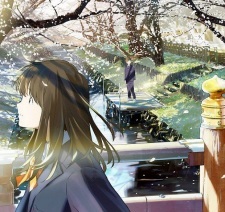 What a way… Tsuki ga Kirei had my heart pounding everytime that curly-haired protagonist is trying to have a proper conversation with the main heroine. The tension was clichéd, but it was okay. But, it just had to be ruined by that CGI that my mentor has stated that it might have well be the staple of this anime animation, which is a shame. The civilians were modeled using CGI, and it looks very blocky. Here, the objects are animated using CGI and it doesn't mesh well with the background and the character. 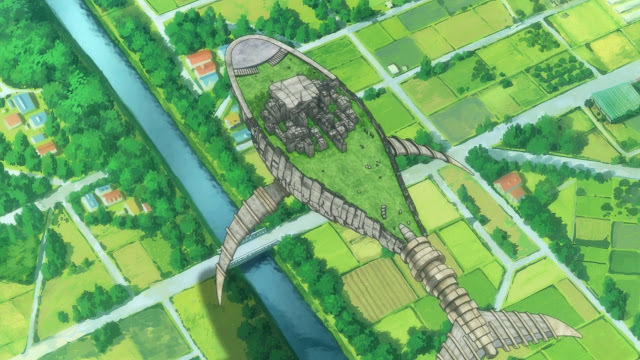 I’ve heard rumors or people saying that the Pokemon anime had several instances of animating objects or even the pokemon with CGI, but I myself never found it, or perhaps might have missed it. Since I have no evidence of it, I shall not delve deep into it. 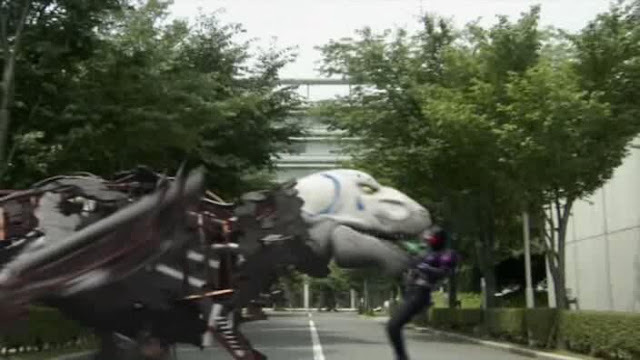 Aside from that, let’s go off-subject from the anime for a bit and talk Tokusatsu. 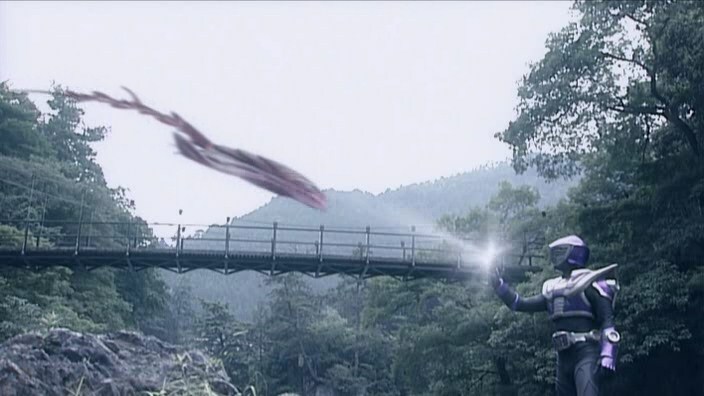 The Kamen Rider series seems to have used CGI for the past few years, but the most stand-out title that the CGI were used prominently were Kamen Rider Ryuki and Kamen Rider W. Well, the usage of it in Ryuki is not as prominent as W, but both has the same thing, they look pretty bad. This looks very bad when it was moving. While this one is as clear as a crystal that it is bad. It is unfair if I kept bashing the usage of CG on the anime industry. There are several times when a studio got it right. And when they got it right, it blends right in in the show and looks amazing, or beautiful if I might add. Take a look at this screenshot from Flying Witch. It is a gigantic flying whale flying in the sky. 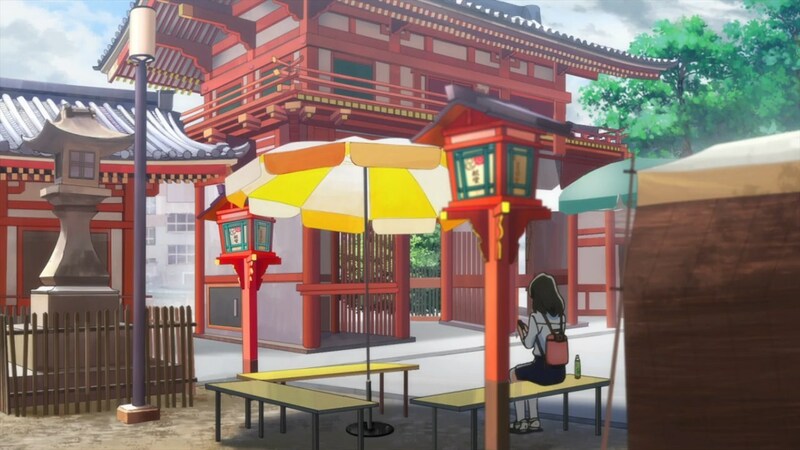 It is CG, but it fits the scene so well that I almost missed it as a CG, until I take a second look at it. 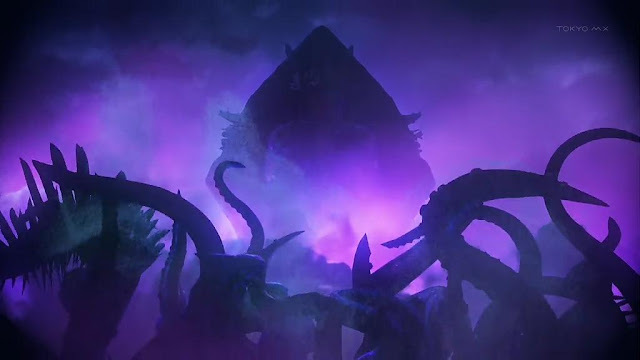 It looks pretty, blends right in with the scenery, and beautifully-animated as well. If I might add, the idea of Flying Whale itself was really great in my opinion. 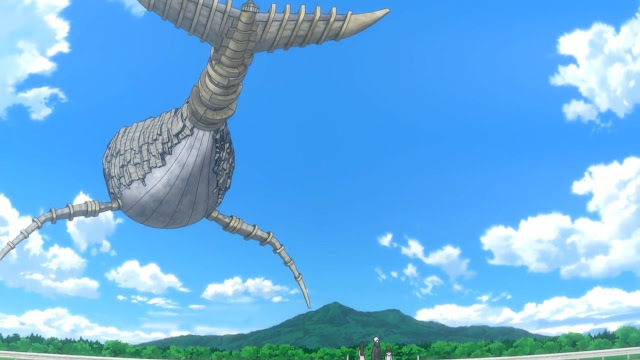 The gigantic flying whale is made with CGI. 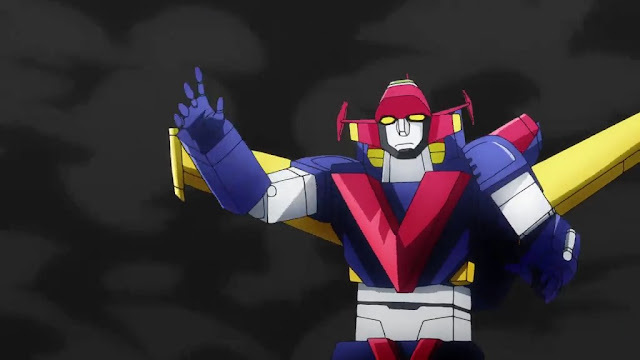 And it looks beautifully animated while blending perfectly with the background. 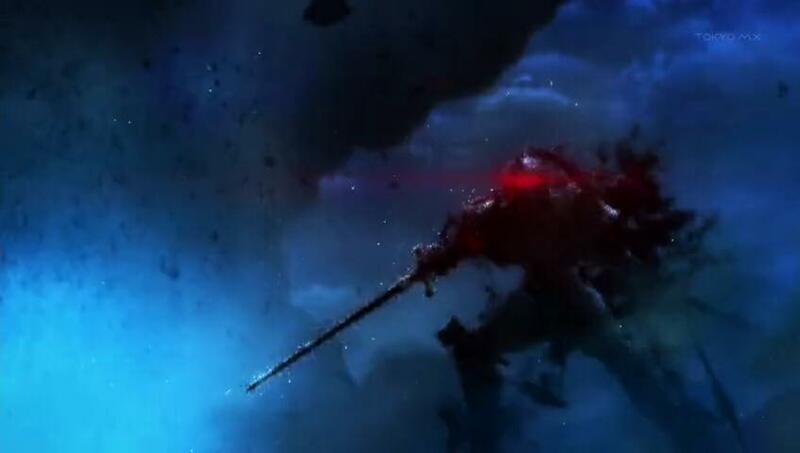 Furthermore, there was another great CG usage, and it is on the anime Fate/Zero. Truth be told, this is my brother’s recommendation, as upon learning that I was writing about CG and anime, he immediately recommended that I brought about the greatness of CG used in Fate/Zero. I myself never watched Fate/Zero, but I do have to say that it looks amazing and great, so great that it actually fits the battle scene so well. It does stand out a bit way too much, though it mesh perfectly with the dark scenery behind it. Fate/Zero also uses CGI for several character models. Given it's unique dark background, it fits in perfectly well. So, from Fate/Zero and Flying Witch, I learned that not only the good model of CG required to make a CG work, but the accompanying background and scene have to fit the idea flawlessly so that it worked wonders. My god this is so ugly... I think CGI would've been better here. 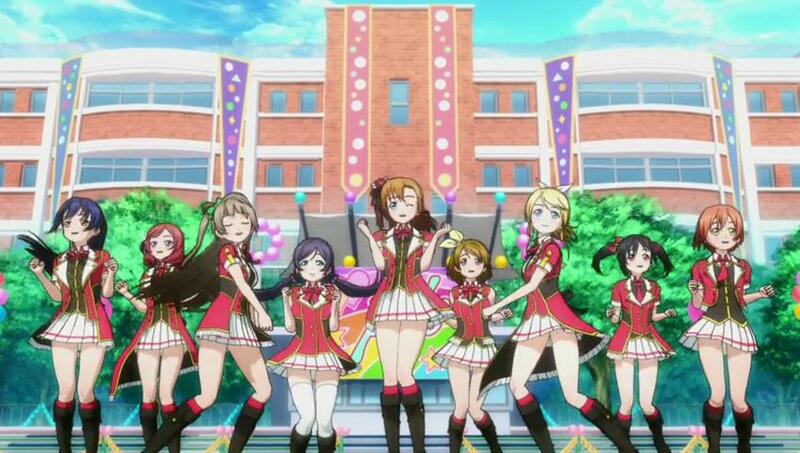 All in all, I am not saying that the usage of CG is bad right now in the anime. After all, technologies kept being improved as time goes by, and with that, the use of CG can be looked forward to in the future. It might sacrifice quality but save more budget and time, but when it work, it will work wonders, but when it doesn’t, then prepare to be stabbed in the eye. As the usage of CG in the anime is like a Durian. It stinks so badly, yet when we give it a chance, it could taste good. See what I mean? Perhaps i might have just experienced a little bit of what CGI had to offer in the anime, but i am eager to find out more about it in the future. As for now, this would be what i say. Personal note : I am currently on the 20+ hour of my second playthrough of Persona 5. Perhaps I’ll post the picture of my persona that I trained so hard later if I finished it. The anime that I will cover upon this season’s conclusion is Tsuki ga Kirei if you get the reference earlier.